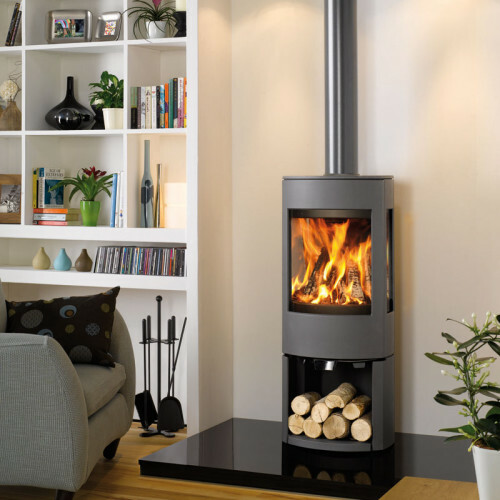 Contura stoves are built to the highest standards of quality, offering a high energy output and outstanding style. A leading manufacturer across Scandinavia and Europe, they integrate class design with the uppermost quality and efficiency across the range. Contura pride themselves on their generous glass areas on three sides and, thanks to their excellent design, this is possible without losing efficiency in the firebox. Exeter Stoves and Chimneys now officially have the largest display of Contura stoves in the whole of the UK and have been classified as a Contura Design Centre. 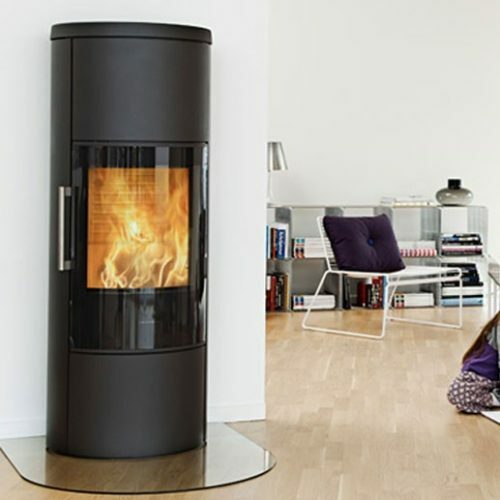 HWAM A/S is one of Denmark’s largest producer of architect-designed wood-burning stoves. one of the reasons for HWAM’s great success is that the wood-burning stoves are both beautiful and functional. 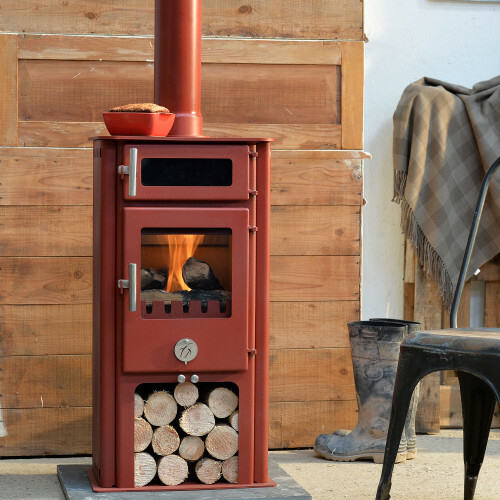 Today, a wood-burning stove is something more than just a heat source. For HWAM, design, aesthetics and function are three sides of the same coin, so to speak, and this is the reason behind the company’s 40 years of collaboration with visionary architects and designers. Since the company’s founding in 1978, Scan has always made ‘heating furniture’ of the highest quality. 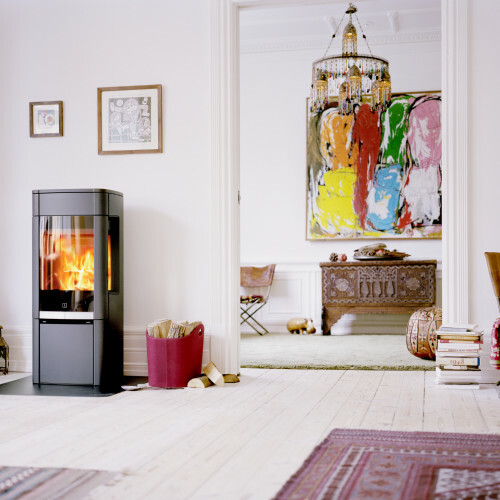 The starting point for the birth of one of Denmark’s largest manufacturers of contemporary wood-burning stoves, sold under the Scan brand, was a combination of Danish design, craftsmanship and skilful engineering. Their designs create a solid relationship between form and function, and elegance and ergonomic design. Jotul manufacture and market a complete collection of timeless products which create a link between past and present, as they range from the very traditional to cutting edge contemporary designs. Producing stoves since 1853 and basing their values on old Norwegian craftsmanship traditions, their sleek and contemporary designs nonetheless deliver. 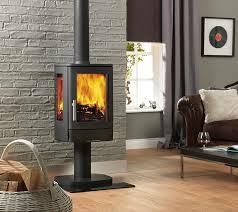 Their cast iron stoves and fireplaces focus on quality, design and the highest level of safety. Dovre have been producing stoves for over 60 years. First developed in order to battle the Arctic cold of Norwegian winters, today their superbly sleek and modern styling brings the design of cast iron stoves into the 21st Century. 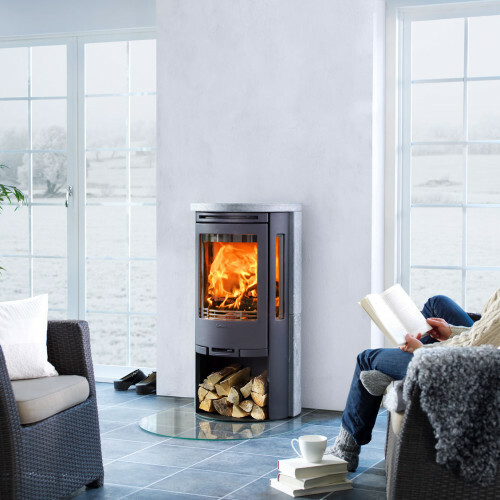 Their continual process of refinement and focus on combustion technology allow Dovre to offer clean burning models which offer improved fuel economy and are kinder to the environment too. All products are manufactured from high-grade cast iron and come with a 5 year guarantee. In choosing Chilli Penguin Stoves, you are buying a quality, exceptionally efficient, made to order, top of the range, high performance stove. A British designed and manufactured product with full back-up service available, Chilli Penguin stoves are durable, reliable products that ‘do what they say and do it well’. ACR have nearly 30 years of experience in the stove industry. 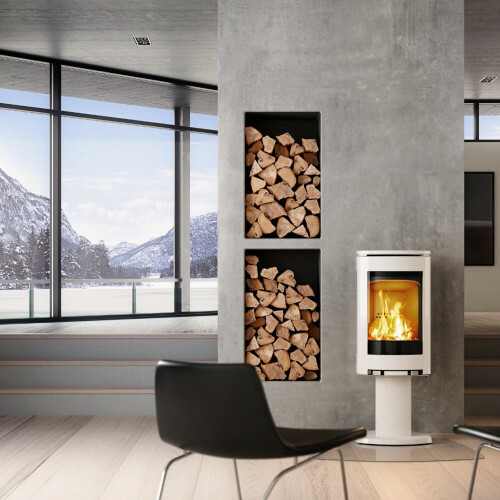 Drawing on their experience of designing stoves for other leading brands, they are confident in their ability to solve the problem of warming your home. All ACR stoves are suitable for smoke controlled areas, making them ideal for city home owners. © Exeter Stoves 2019. All Rights Reserved.